Children diagnosed with autism spectrum disorders and mainstreamed in regular schools struggle with interpreting social contexts, exhibiting expected conversational skills, and working in a group. They have trouble picking up on social cues such as facial expressions and body language. This seminar will focus on deficits in pragmatic and social skills and the different techniques to enhance social skills in school aged kids. Specific techniques incorporating various language-based approaches, useful tablet apps, and Social Thinking concepts will be discussed. Social Thinking is a teaching approach designed by Michelle Winner that can enhance and improve social thinking abilities in persons with social issues. This may be used with clients who have near average to above average language and cognitive skills. Teachers, therapists, para-professionals and parents can learn concepts, strategies and techniques on how to facilitate group interactions. 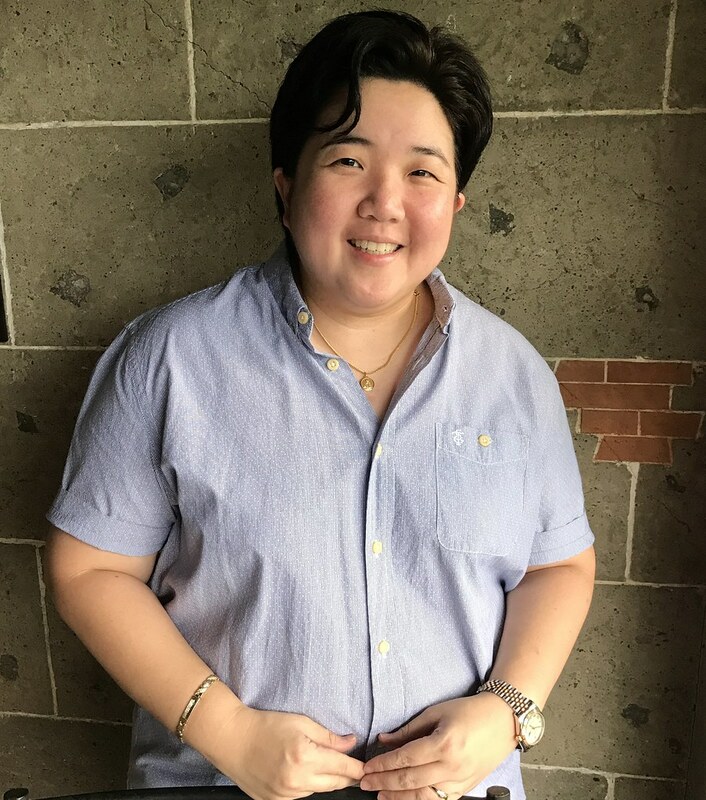 Ms Kim Geronimo is a co-founder and work as a speech and language pathologist at Primary Skills Foundation Inc. A faculty member in the College of Rehabilitation Sciences at University of Santo Tomas since 2011 up to present and currently a Speech and Language Consultant at International School Manila. She is also the co-founder and part-time owner of Possibility Weavers Learning Place and Primary Skills Therapy Center and worked as a Speech-Language Pathologist. She worked as a part time Speech and Language Pathologists at Bridges Foundation Inc in the year 1996 - 2000 and in St. Teodora School and Tutorial Center in the year 1997 - 1998. Ms Kim graduated with a degree in Bachelor of Science in Speech Pathology at University of the Philippines in 1995. She provides therapy to children with Down Syndrome, Autism, ADD/ADHD, Learning Disability with Behavioral Problems and Articulation Problems ages 12 months to 18 years of age. She attended trainings on Social Thinking Mentorship Program in California, USA in year 2004 and Social Thinking Clinical Training Level 1 in Singapore in year 2006. 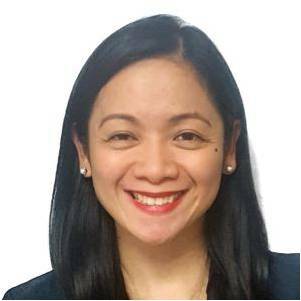 She works in Primary Skills Foundation Inc. since 2002 and at the University of the Philippines Manila as a Special Lecturer in SP 120 since 2015. She even worked in various Therapy Centers and Special Education Centers like Core Skills Therapy Center, J. Christmont School Inc., St. Teodora Tutorial School, Angel Gabriel OPST Clinic, New Hope Special Education Center & De Novo Special Education Center. A certified regular member of Philippines Association of Speech Pathologist. Teacher Elinor had 3 educations and did lots of seminars and trainings since 1995. She graduated Bachelor of Science in Speech Pathology at the University of the Philippines Manila. She has units in Master of Rehabilitation Science Major In Speech Pathology at the University of the Philippines Manila. Has also units in Master of Arts in Education Major in Special Education at the University of the Philippines Diliman. Pre-registered participants may pay to Autism Society Philippines, Metrobank, Kamias Branch Account Number 047-3-04751874-2. Please email the scan copy of your deposit slip with the name/s of participant/s and contact numbers to autismphils@gmail.com and bring it on the day of the seminar. On-site registrants or walk- in will be accepted depending on the availability of slots. There will only be 70 slots available. No refund will be given to participants who do not show up on the date of the seminar. For more details, please call ASP at 02-410-4416 / 02-903-5496.